The modern car relies very heavily on electronic systems. Gone are the days when just by lifting the hood of a car, its innermost secrets were revealed to a relatively untrained eye. From the first use of basic monitoring and diagnostic onboard computation to the all-electric cars of today, the microprocessor now rules transportation systems. That brings in all sorts of advantages, ranging from in-car entertainment systems which stream 4K video, to pre-emptive diagnostics and monitoring of all mechanical systems. 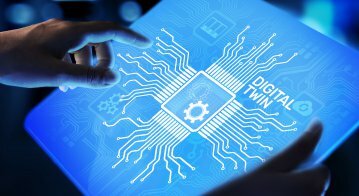 Alongside the advantages of new technology’s automotive implementations comes, of course, a raised cybersecurity threat. 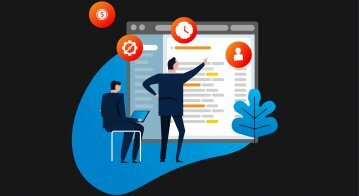 Experts such as Kaspersky Lab have pointed out that there’s little difference these days between the risks to operational technology (OT), and information technology (IT). Industrial systems now are susceptible to hacking, IP theft, and data corruption. In the world of automotives, the stakes are very high indeed, with each manufacturer jealously guarding its secrets and breakthroughs. To protect new generations of cars and vehicles, AVL Software and Functions GmbH and Kaspersky Lab have responded to the rise in cybersecurity threat levels right across this traditional industry. Late last year the two companies showcased their Secure Communications Unit (SCU) at New Mobility World in Frankfurt. The SCU provides interference-proof comms between a vehicle, its internal components, and external infrastructures such as local wireless networks, and (in due course) vehicle-to-vehicle communications. New technologies are becoming ubiquitous in vehicles – the headline act being self-driven cars & trucks, of course. However, there’s also been massive progress in driver-assist systems, telematics, remote diagnostics, and infotainment for drivers & passengers. Protecting these interfacing systems, as well as the vehicle’s internal components (sensors and controls throughout a vehicle) is where Kaspersky Lab’s pedigree is especially effective. The company’s involvement with Virgin Racing Formula E Team is a case in point. Motor racing fans will be very aware of Formula E. Like its older cousin F1 the race series acts as a showcase for the latest technology; in Formula E’s case, that means all-electric drive trains – not a drop of fossil fuel in sight. Formula E’s manufacturers are competitively pushing the boundaries of the latest tech, to gain advantage, and win races. But also, the technology developed in the series’ hothouse environment forms the basis of the technology which will appear in just a few years’ time in cars & truck we’ll all use, buy, or ride in. The Virgin Racing Formula E Team is one of the most successful, with wins in every season since the series’ inception – and finishing in the top three each year in the constructors’ championship. The team’s cars produce around 2MB of data per second during a race, totalling 60-70GB of real-time data over a race weekend. This data clearly needs protecting from possible corruption or exfiltration by hackers, but the security systems put in place by Kaspersky Lab also absolutely have to be light on computing overheads – using a minimum of available processor cycles, for instance. The real-time simulations running during the (city-based) races help tweak and shape the second-by-second performance of these bleeding-edge vehicles. Cumbersome protection solutions here are as much of a no-go as insecure systems. Kaspersky Lab’s track record (apologies for the pun) right across the automotive sector is imposing. Away from the glamour of the race track, its solutions protect heavyweights like LKQ, North America’s largest supplier of replacement parts used in vehicle repairs. “The thing that really impressed me about Kaspersky Lab was the passion behind the product. You could see that they were very excited not only about their product but also the endpoint protect market as a whole,” says David Matthewman, Director of IT Security and Governance, LKQ Corporation. Three in four industrial companies say they believe they will experience an ICS (industrial control system) cyber attack*. 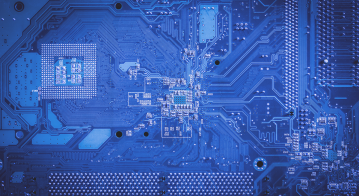 Cybersecurity systems traditionally protect office-based desktops and servers, but in the interconnected, IoT age of Industry 4.0, critical industrial systems are susceptible to cyber attack just as much. Kaspersky Labs have the tech know-how to protect. In the next wave of vehicles on our roads, those critical systems will be in a ton of metal traveling at high speeds. 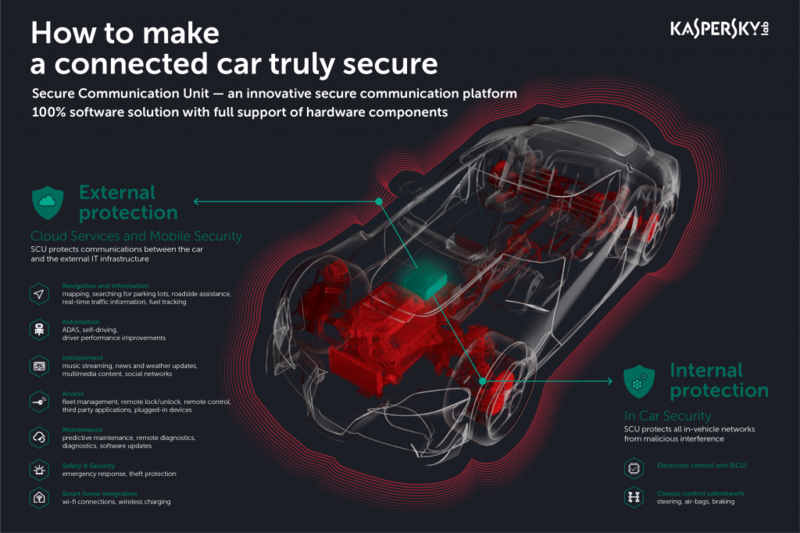 With Kaspersky Lab’s Secure Communication Unit at the heart of the technology on board, the potential threats to connected cars and us rather softer humans are significantly lessened. To learn more about Kaspersky Lab, its work in the automotive sector and across the industrial sector, click here. *PwC: Global State of Information Security 2015.